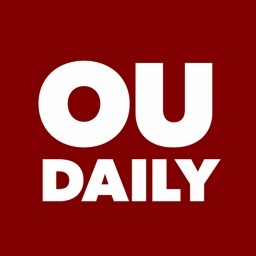 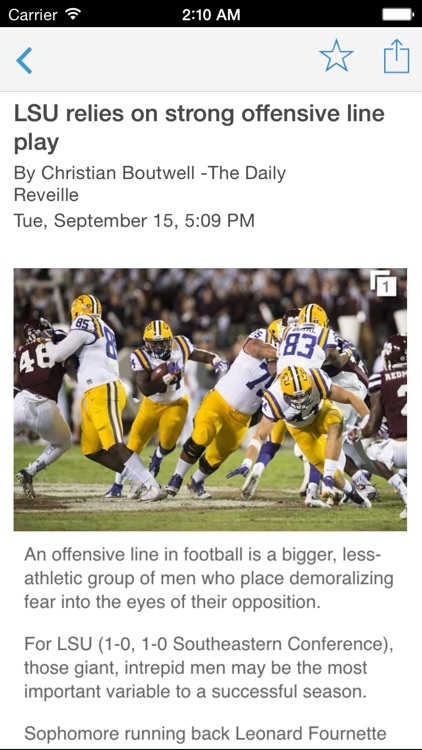 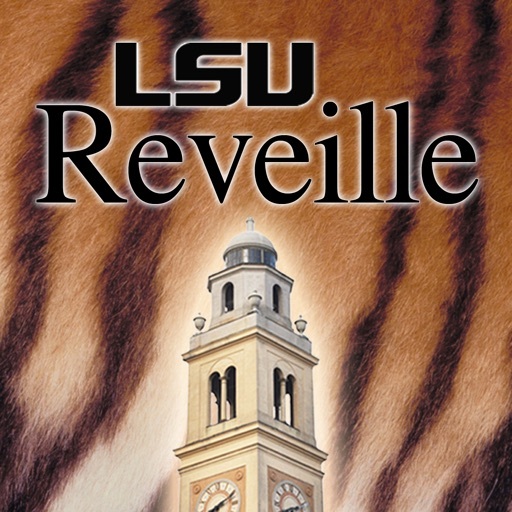 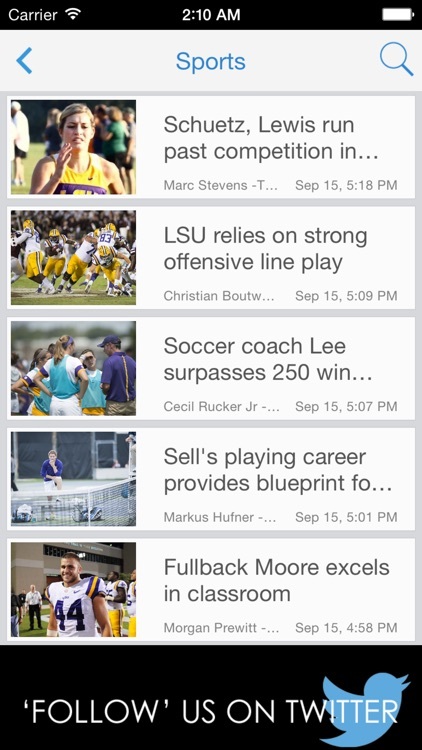 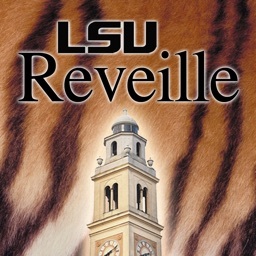 LSU Reveille is the official app for the student newspaper of LSU. 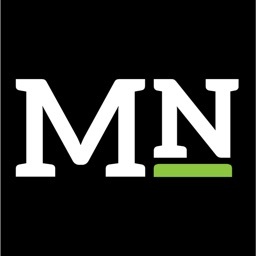 It is a location-based mobile app platform that delivers to students late-breaking campus news and real-time offers from local merchants. 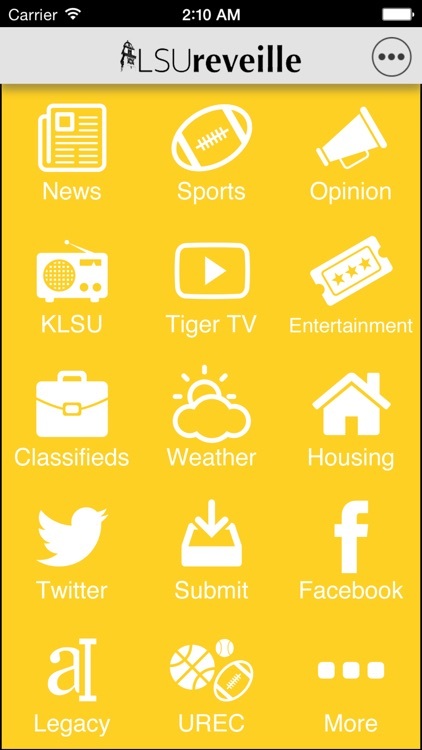 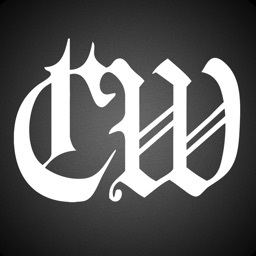 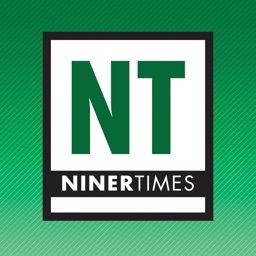 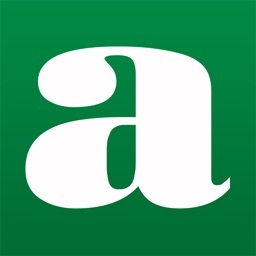 The app features a unique ‘tile board’ design that gives you quick access to the local news and information you care about. 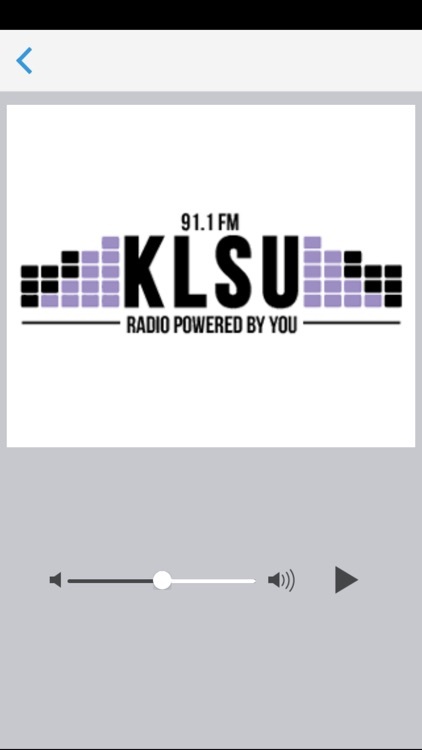 And there’s More, allowing you to submit news directly to us, use the app as a QR code scanner, and control your push notification and location settings. 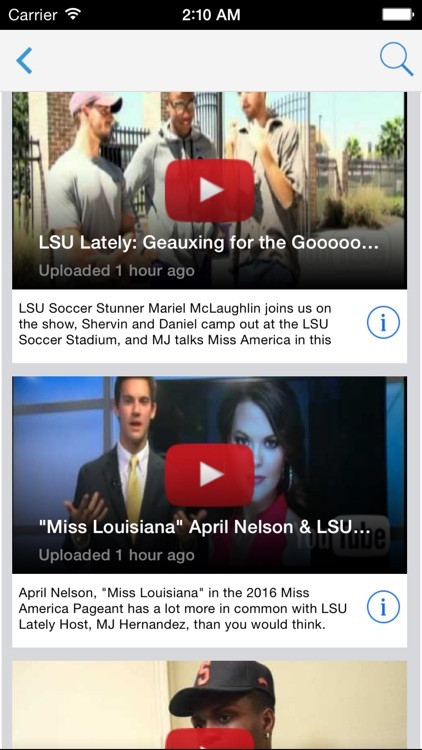 Oh yea… and the app is free and requires no registration to use!